Looking for an Executive Home in the Country? Near some water? 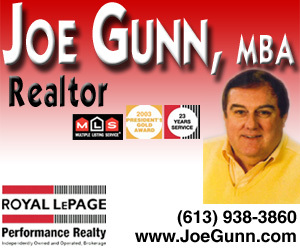 This prestigious listing from Joe Gunn of Royal Lepage Performance Realty may just be the property you’re looking for! Let Joe Gunn and his 25+ years of Experience in our Real Estate Market assist you with all of your needs whether buying or selling your property! 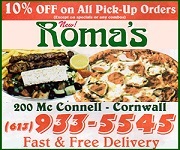 Call Joe today at 613.937.4866 and tell you him read about this on The Cornwall Free News!